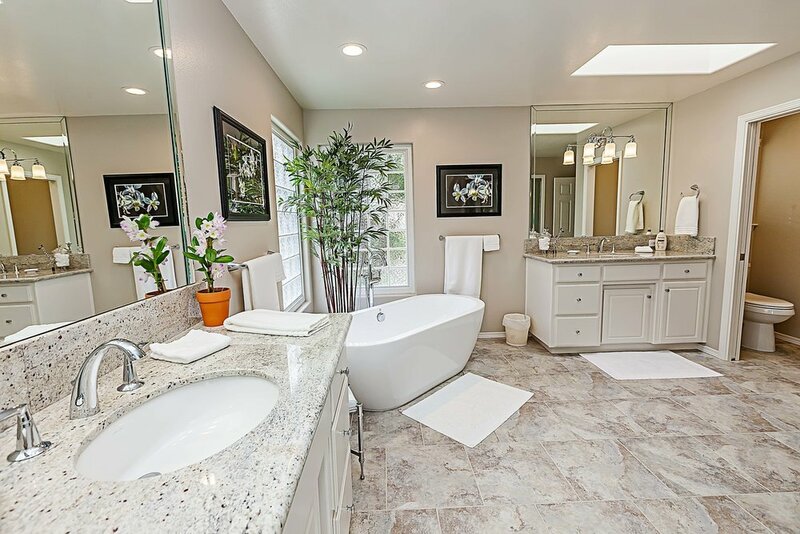 Residential and commercial painting company serving Nipomo, CA and surrounding areas. We offer both interior and exterior painting services with outstanding customer service, guaranteed work, and stunning results. Licensed and insured. Contact us today to schedule your free estimate! New Life Painting is a painting company that knows what it takes to deliver a high-quality finish that will keep your home looking great for years to come. We continuously train and educate our exterior painters in best practices. Each one has taken part of the company’s formal painting apprenticeship program. 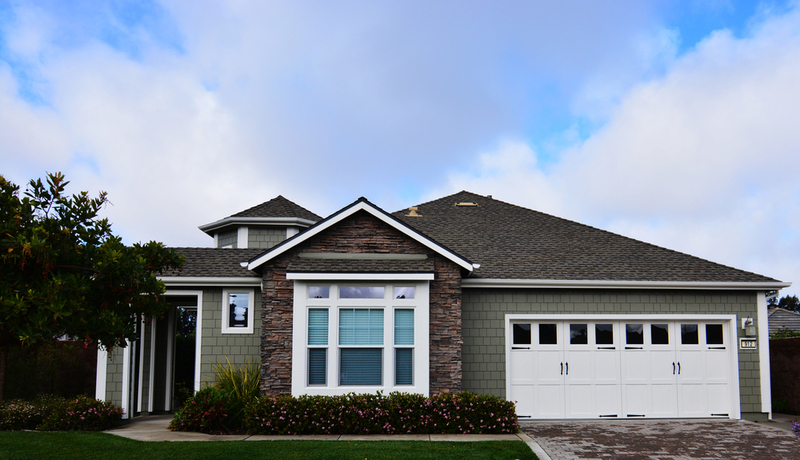 At New Life Painting, we offer a complete line of exterior services. All painted surfaces will be properly prepared before receiving any finishes. Plus, our professional staff will pick up the jobsite on a daily basis. Your home is special and like many Americans, it is your biggest investment. 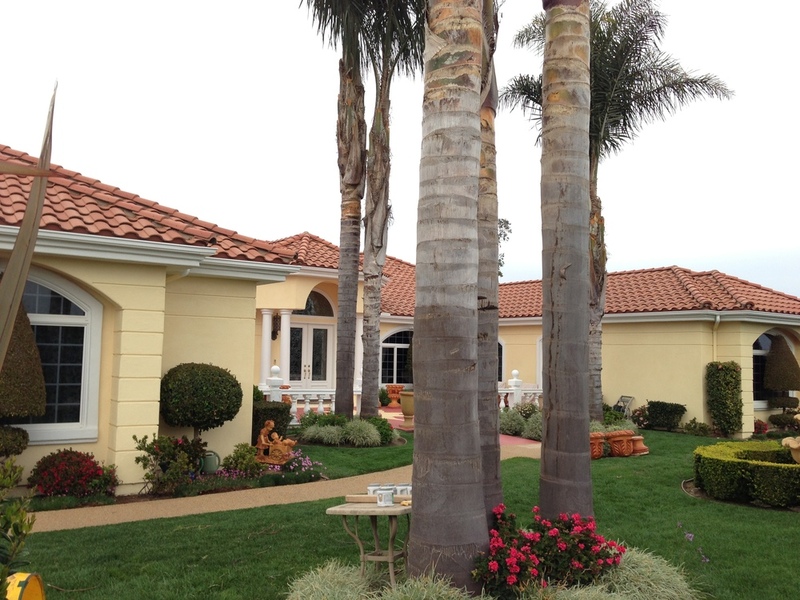 At New Life Painting, we take special care of your property in Nipomo, CA and posses the necessary skills required for surface preparation, understanding the broad range of coating varieties, as well as the ability to diagnose and solve the unique challenges of every project. Our skilled professionals work to ensure that surfaces are properly prepared before starting any job and special attention is given to the covering of areas that are not being painted. In addition, a thorough cleaning is done at the end of each workday. At New Life Painting, we take pride in our level of attention-to-detail. We understand the importance of a job well done, which includes all aspects of the project from start to finish. New Life Painting has on staff carpenters to take care of your basic repairs and handyman needs. If you are looking at installing crown moulding, updating your interior doors, or replacing termite or dry rot, our carpenters are ready to go to work. Read more about our handyman services here. We deliver the very best value in interior and exterior painting, color consulting, faux finishes, wall-covering, plaster and stucco repair and wood replacement services. Contact us today to schedule your free estimate! New Life customer service and quality was over and above from start to finish! It was all perfect! We will gladly recommend New Life Painting should we get the opportunity in the future.